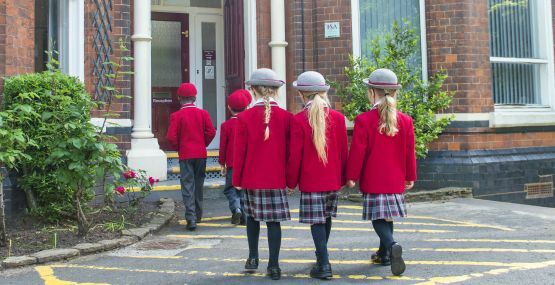 Pupils and staff are looking forward to welcoming prospective parents and pupils to their Open Morning at Highclare Woodfield on Saturday the 29th September, 10.00am – 12.30pm. 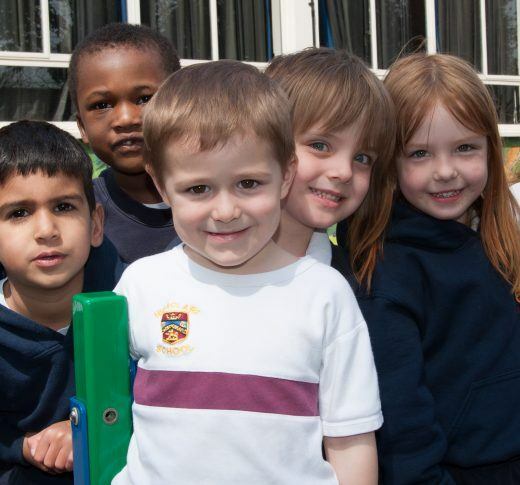 With a selection of demonstrations and activities to view, parents can see at first hand the excellent opportunities for children from 2 to 11 years at Highclare Junior School. We are inviting anyone who is considering education for their child’s future to come and take a look at Highclare School.